Savannah Rescue is a volunteer service headed up by two Savannah breeders, Kristine Alessio and Brigitte Cowell, with an additional core group of volunteers. We take responsibility for Savannahs that have fallen through the cracks. 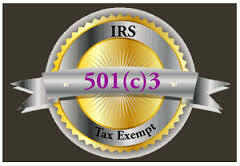 Currently, our core group includes: MaryJo M, Danielle A, Stacy T, Sue, Paige H, Pam F and Teresa A. Our rescue cats may come from a variety of places, the main one being breeders who have sold kittens into homes not really prepared or able to care for a Savannah. 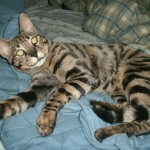 The irresponsible breeder does not take any responsibility for the Savannah when the new owners need help, or decide to return the cat and that is where Savannah Rescue comes in. A good breeder will always take back a cat he/she has bred, no matter the age or circumstance. The responsibility of the breeder to the cats it produces in their cattery survives for the lifetime of those cats. Luckily for us, most Savannah breeders fall into the “good” category! When owners first contact the Savannah Rescue, we prefer to try to help them work through any problem(s) they may be having. If problem resolution does not work, or if the owner has lost the patience or ability to deal with the problems, then Savannah Rescue will take possession of the cat with the owner’s agreement (a legal surrender form). We also offer an alternative method to find a new home by advertising on SavannahCatsAvailable which allows the owner to select the new home for their cat. Savannah Rescue identifies qualified foster homes, and places rescued cats there to first evaluate the cat, and until a permanent home can be found for them. The Rescue will work with foster homes to rehabilitate these cats if necessary, have them vetted (vaccinated and spayed/neutered if necessary), and to evaluate any special needs or requirements they may have. We do give first preference to foster homes adopting their fostered Savannah if it works out in their home of course! 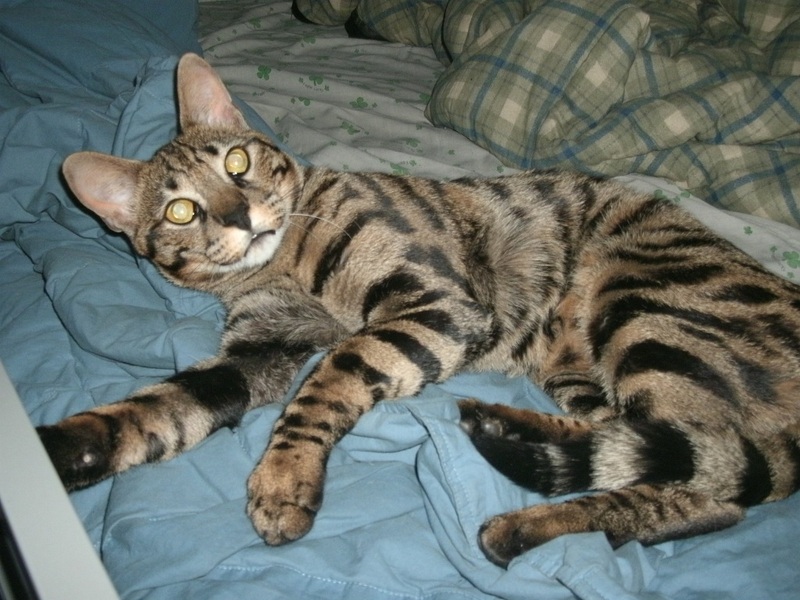 Although the Savannah breed is young, it is growing fast and therefore the numbers of Savannah cats and numbers of catteries producing Savannahs is increasing. Therefore we expect to see more Savannah cats in Rescue in future, this is NOT a reflection of any breed problem or issue, just a fact of life. All cat breeds end up in Rescue, in many cases not even due to anything the cat has done or not done correctly.